Ruth M. Engum of Echo, Oregon, was born on August 2, 1926 in Boise, Idaho to parents, Preston and Bessie Fosdick Carter. 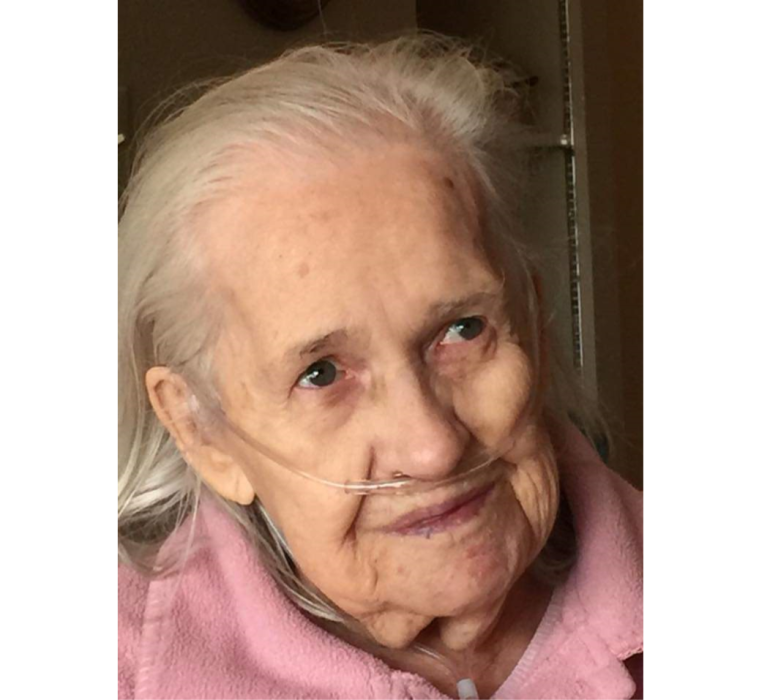 She died at the age of 92 on October 29, 2018 in Pendleton. Ruth was raised and attended schools in Pinehurst, Idaho, graduating from Kellogg (Idaho) High school in 1943. After serving with the federal government in Washington, D.C. during WWII, Ruth returned to Spokane and attended Holy Names College, where she met her husband, James John Engum, who was attending Gonzaga. They were married June 5, 1948 in Kellogg, Idaho. They lived in several northwest cities before moving to Echo, Oregon in the late 80’s where she has lived since. She returned to work for the Department of the Army at the Umatilla Army Depot in 1965, and retired in 1987. She received many awards for superior performance and was noted to have “exhibited outstanding versatility in a wide range of positions”. Upon her retirement they hoped to sail around the world in a sailboat they were building. They launched their 38’ ketch and sailed to the Port of Victoria living aboard for several months in the Puget Sound before returning to McNary Marina due to her husband’s health issues. Ruth was a life-long learner, taking many classes at BMCC. At the age of 70 she signed herself up (via the newly created internet) for a full immersion Spanish study experience in Guatemala, Central America. She was a skilled seamstress, knitter, and quilter; studied oil painting, pit-fired pottery, wrote short stories and was a master HAM radio operator. She loved cooking, canning and making fudge and other candies for her family and friends. Ruth always had several dogs, and generally a cat or two. 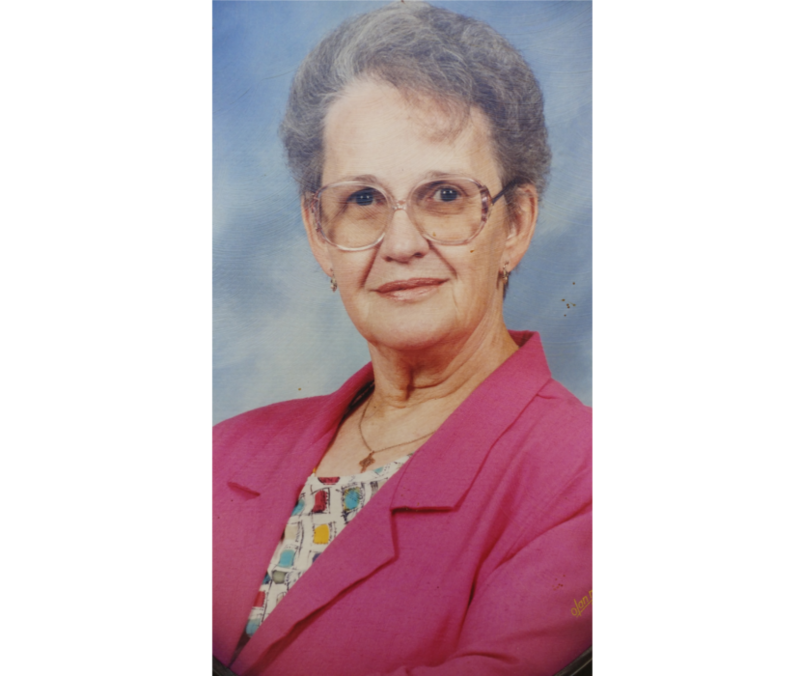 She was an active member of Our Lady of Angels Catholic Church, in Hermiston, OR. Her children survive her: Joseph (Karin Power) Pendleton, OR; Carter (Bonita, “Bonnie”), Stanfield, OR; Michael (Vancouver, WA) and Dorothy, “Dori” Engum of Hermiston. She had nine grandchildren and many great grandchildren. Her husband, parents and siblings preceded her in death. 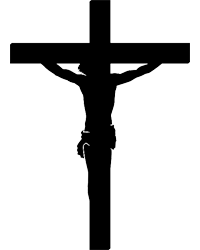 Recitation of the Holy Rosary will be held on Saturday, November 3, 2018 at 2:00 P.M. at Our Lady of Angels Catholic Church, 565 W. Hermiston Ave., Hermiston, Oregon followed by Mass of Christian Burial. Burial will follow at Pleasant View Cemetery, Stanfield, Oregon.